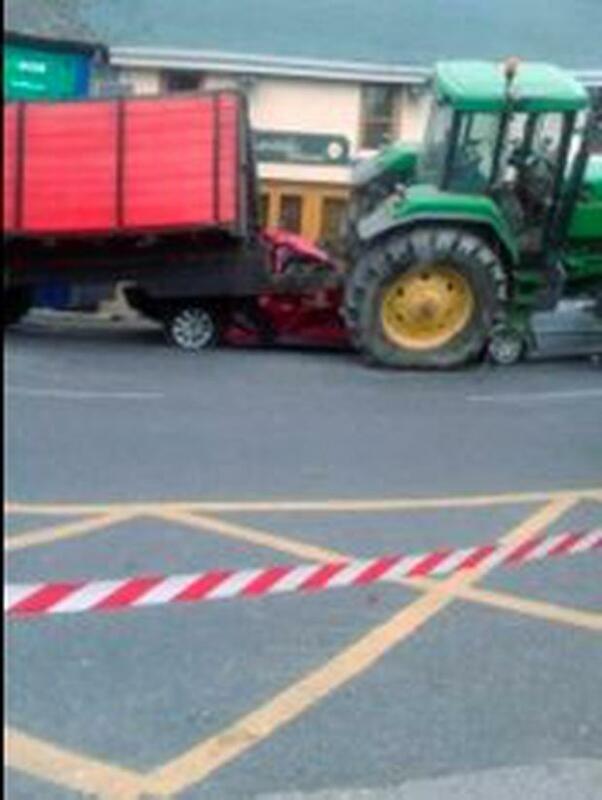 An out of control tractor crashed into a shop and three parked cars in a bizarre incident yesterday morning. 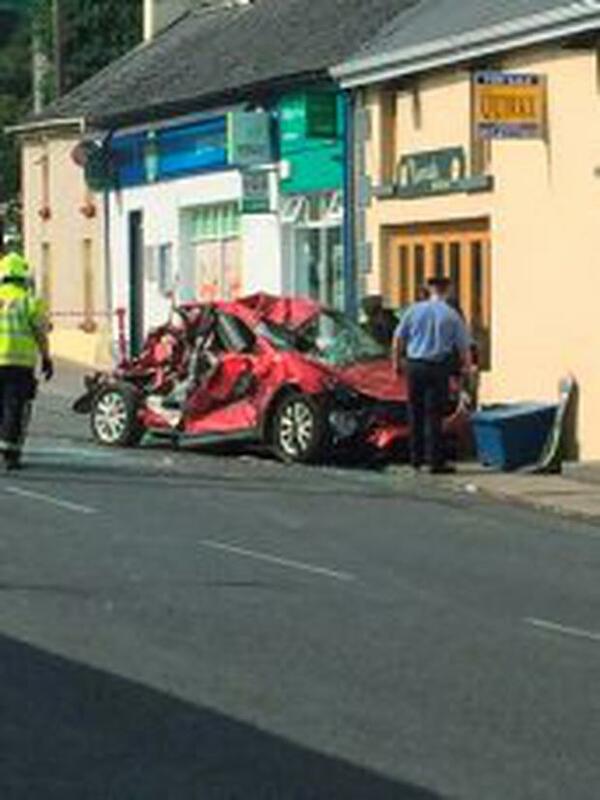 The accident occurred on Main Street, in the village of Ardfnnan in Co Tipperary at approximately 10.30am yesterday. The John Deere tractor was towing an empty trailer when the collision occurred. A local witness described the incident as "surreal". The man was some 60 yards away from the scene when the crash occurred. 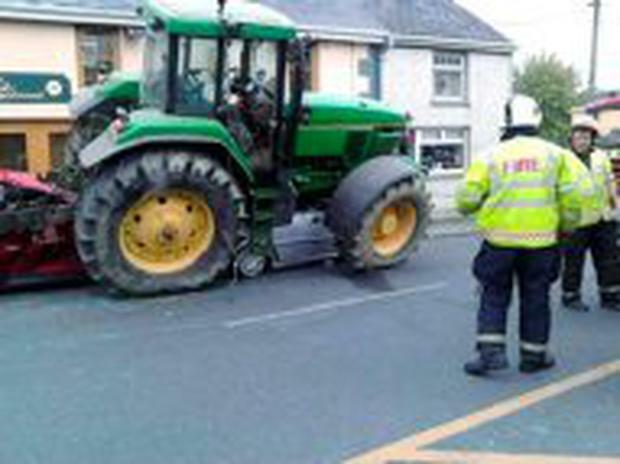 "The tractor came onto Main Street from the Clogheen direction," he said. "I think he [the driver] lost power or something. "When it came down, it had hit the first car. Subsequently when it had done that, for want of a better word, it jack-knifed and the hit the front of the shop. "The trailer had by then pulled the second car with it." The collision with the shop caused a huge plume of dust to rise as well as glass to shatter. However, the incident continued to unfold. 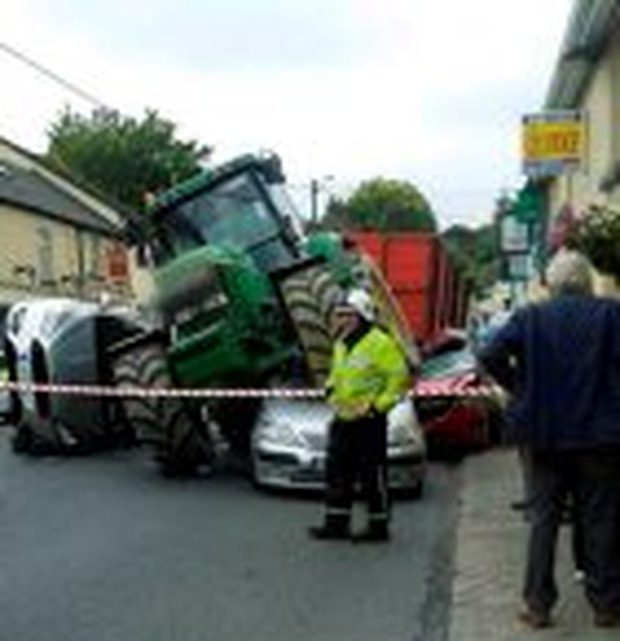 "The tractor then bounced back down off the shop and then rolled over the third car. At this stage, the first car it had hit slid down past the tractor on it's side. "It was like something out of a film. It was surreal. "I got an awful shock as I didn't know if people were in the cars or not," he added. After the tractor came to a stop, the man jumped out of his car and rushed to the scene to see if anybody was hurt. 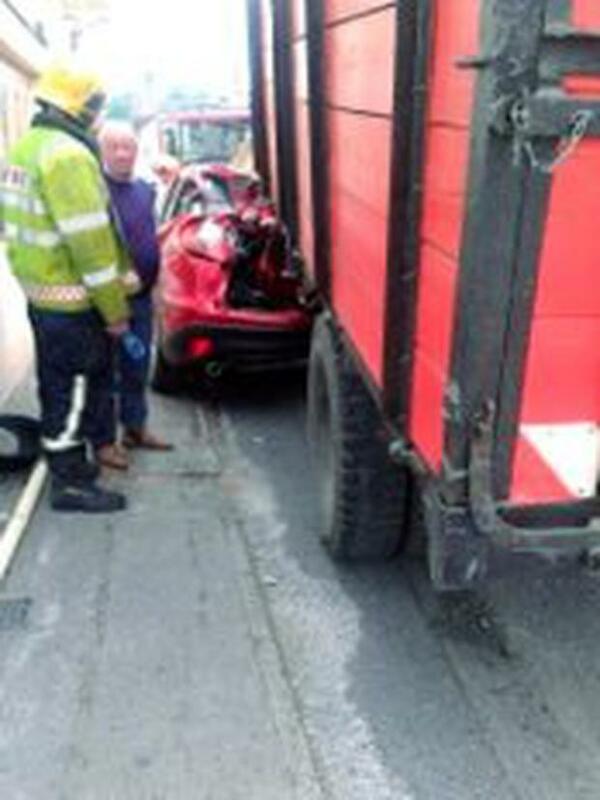 "Fortunately nobody was hurt and all the cars were empty at the time." The witness said emergency services were at the scene within ten minutes and the driver of the tractor was treated for minor cuts.